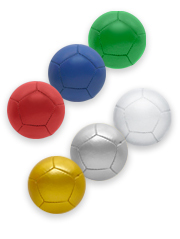 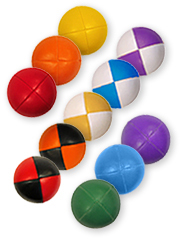 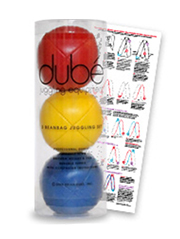 Beanbags are an excellent tool for learning three balls, numbers (four or more) or any juggling where one prefers to use a ball that will not bounce or roll. 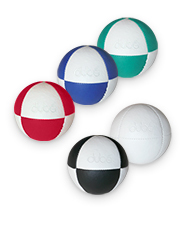 Beanbags are used extensively by beginners as well as experienced jugglers, for training and performing. 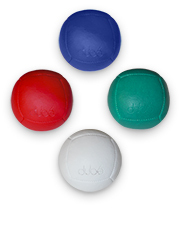 For the ultimate squishy feel. 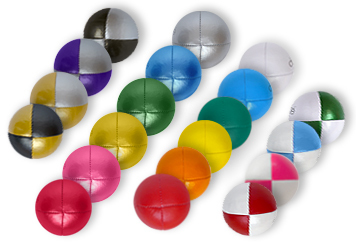 4 Panel and 18 color combinations. 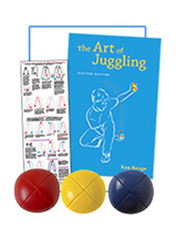 Save when you buy this combo set!